Versatility, fast speeds, great specs and budget-friendly options – the Toshiba range offers all these and more. Designed with students and professionals in mind, their laptops are particularly resilient and long-lasting. This is a definite plus for those who want a workhorse that will get them through all those data-heavy school or work projects. 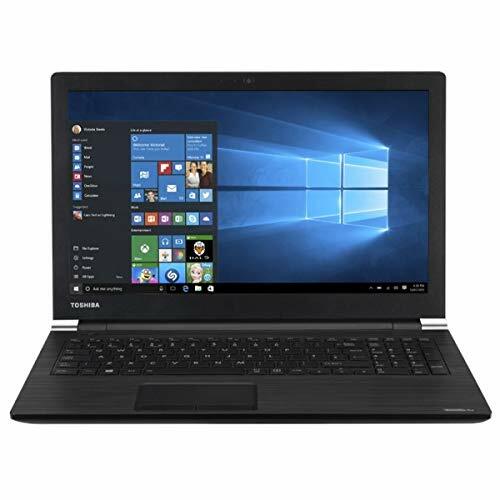 Having launched what many consider to be the first mass-market personal laptop back in 1985, Toshiba is now well established as one of the foremost consumer electronics companies the world over. 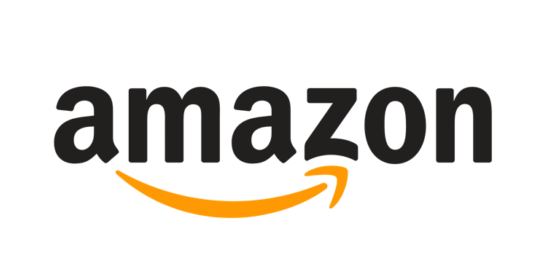 It’s this expertise that helps them deliver the kind of laptops and workstations that fit perfectly into and around our busy, modern lifestyles. Email demands very little from a laptop. We've taken this into account. The entry-level Radius series has more than enough processing speed for most office and regular use. Not to mention that this series offers a 12” laptop which is touchscreen, responsive and can be rotated 360 degrees. The small screen size also makes this model very lightweight. This means regardless of whether you use it in laptop mode or tablet mode, there is no compromise on quality. In fact, it’s hard to find such a compact, lightweight and budget-friendly laptop. The Toshiba Portege series is the best mid-range option. With maximum portability, this range offers a 12.5-inch laptop that can be rotated 360 degrees to become a tablet. It has a 7th generation Intel Core i5 processor, 8GB of RAM, and a 256GB SSD storage to process tasks lightning fast. This model also comes equipped with a screen, stylus pen, making, drawing, and other easy tasks. The Toshiba Satellite Radius range has laptops that only weigh 1.3kg and some even have a 2-in-1 touch screen which is extremely versatile. They’ve got attractive specs as well, a big plus if you are saving data-heavy school projects on your laptop. The Radius series also features an HDMI out port, ideal for plugging in for your class presentations. 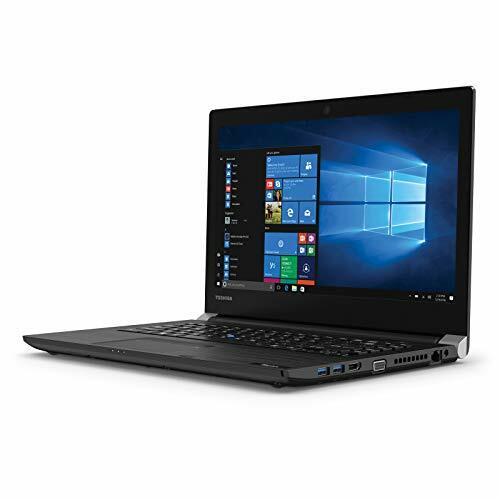 Toshiba’s Tecra range packs a professional punch with its 8th generation i7 processor, perfect for any business owner. These machines are aimed squarely at business applications and can always offer you a smooth experience and fast speeds, even while running multiple programs. Although this range includes some laptops that only have 256GB of storage, it’s the kind of machine on which you’ll most likely be using online collaboration tools in any case. Toshiba’s Tecra series includes their flagship laptop which really packs a punch. With a 7th generation i7 processor and 16GB of RAM, you can expect practically any task to be handled without any lag or slow down. This model is also built with security in mind to keep your content safe. You get both a fingerprint reader for quick login and a security slot for locking up your computer when it isn’t in use - definite pluses in this age of cyber-insecurity! If you would prefer a touchscreen, your top choice should instead be a laptop from the Satellite Radius range. You get a lightweight, compact 2-in-1 hybrid machine with a notable 4K screen display; and a solid set of specs for the money. 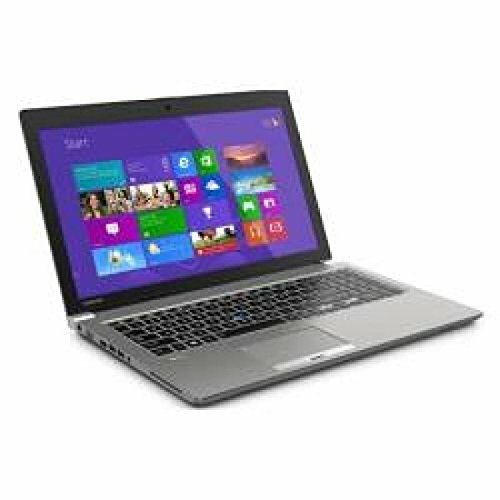 At Choosist, we specialise in being able to recommend a Toshiba laptop which is just right for you. 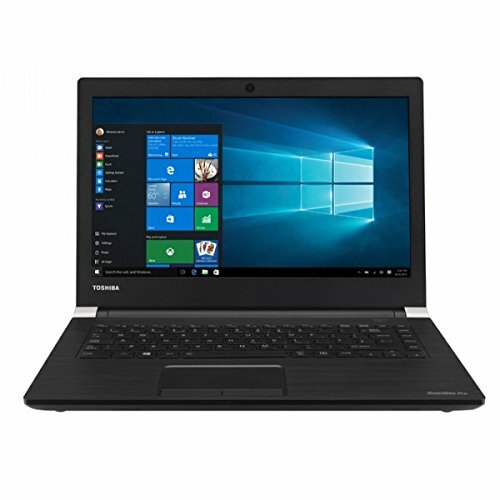 If you are looking for a Toshiba laptop, you can browse our extensive range, be it laptops for everyday or for heavy-duty professional work. 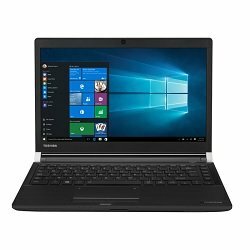 Just let us know what you need your Toshiba laptop to do for you and we’ll display you the best available price for the laptop to suit you. It really is that simple! Whatever your needs and whatever your budget, let Choosist source the perfect Toshiba laptop for you.